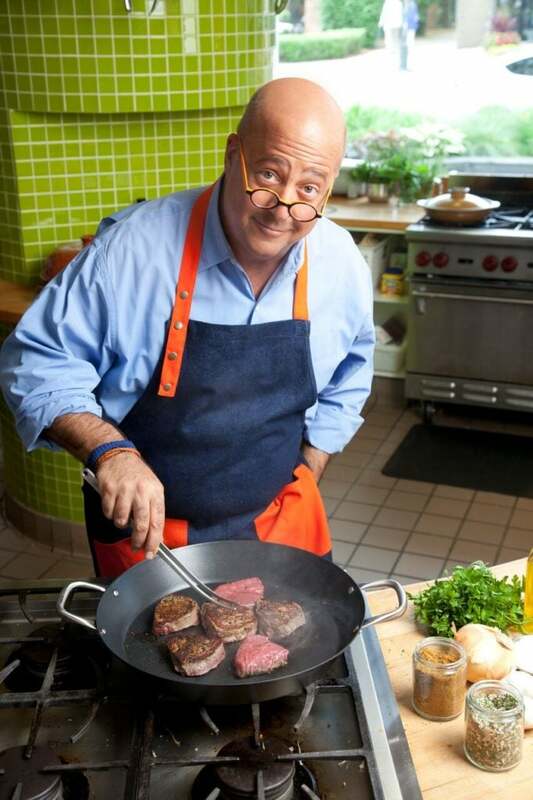 Four-time James Beard Award-winning TV Personality, Chef, Writer, Teacher, and World Explorer Andrew Zimmern joins Jay’s 4 Questions to talk about food, travel, spirituality, miracles, and everything in between! This lively conversation highlights Zimmern’s favorite restaurants in Israel, why L.A. is an extraordinary food destination, and his favorite deli in America. 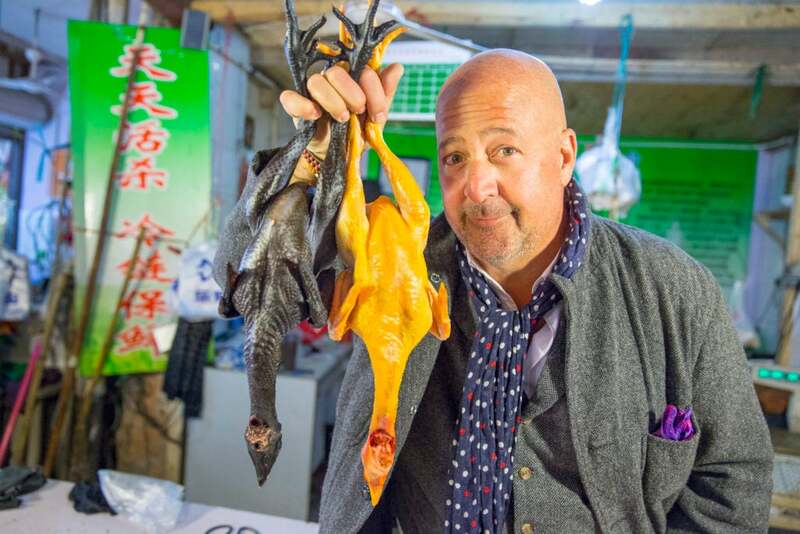 As the creator, executive producer, and host of Bizarre Foods, Zimmern’s food recommendations should not be taken lightly — you’ll want to tune in and run, not walk, to these restaurants! Zimmern also shares his spiritual side as he discusses his potential lunch with G-d; what happens when a priest, a rabbi, and a chef walk into an elevator; and why we need to learn lessons from pain and discomfort. If you have a passion for food, community, religion, travel, or spirituality, this is one episode you don’t want to miss! 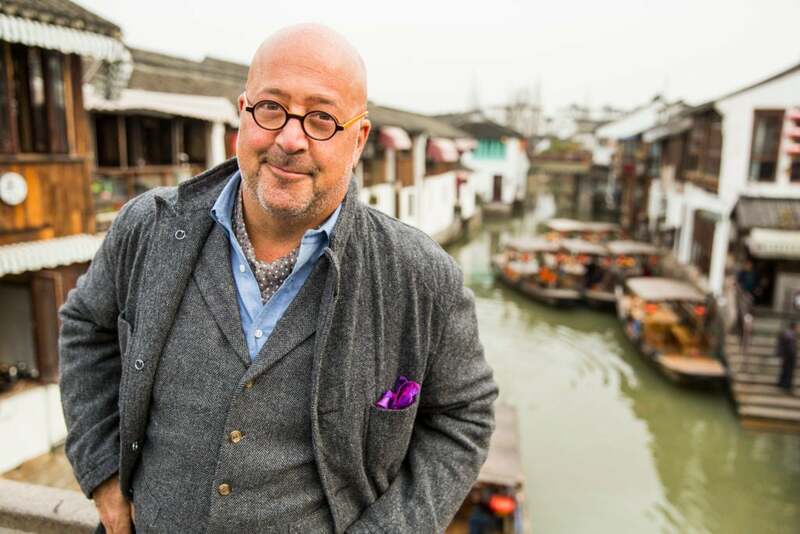 To learn about Andrew Zimmern, visit andrewzimmern.com for recipes, travel, video, podcasts, and more — a one-stop shop for travel and food inspiration! To learn more about his new restaurant Lucky Cricket, visit luckycricket.net.